Long-term pain relief can rarely be achieved with diet alone. As important as nutrition is, it’s also crucial to consult your doctor about other ways to gain flexibility and reduce pain. Physical therapy can help to work with your dietary changes. Together, these changes address the inflammation that’s causing stiffness and discomfort. 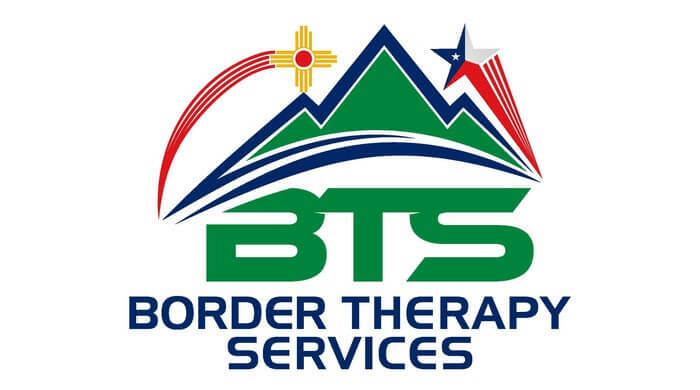 Call Border Therapy today to learn more about how physical therapy and nutritional coaching can make a difference.